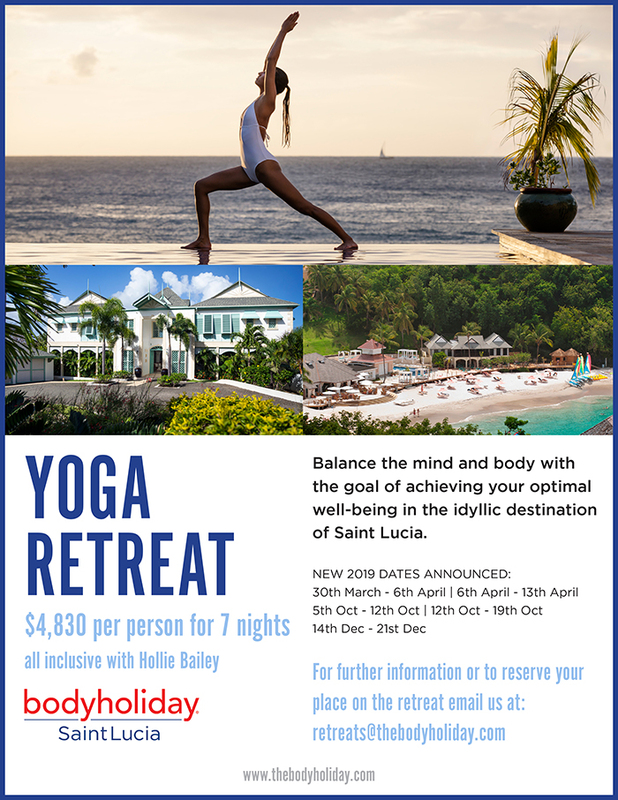 Earn 15% Commission when booking a Yoga Retreat with Hollie Bailey! 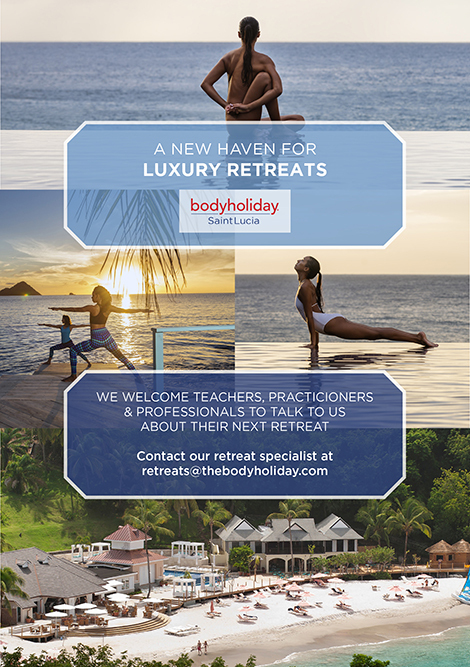 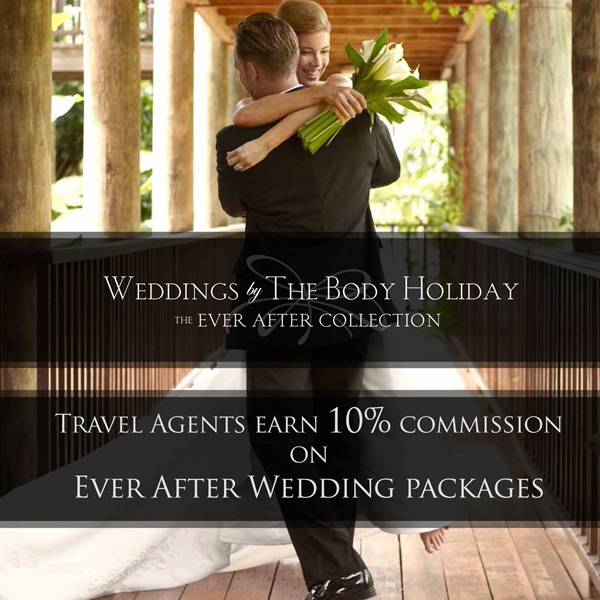 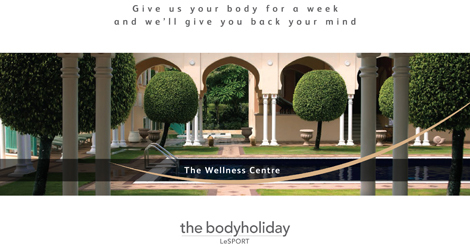 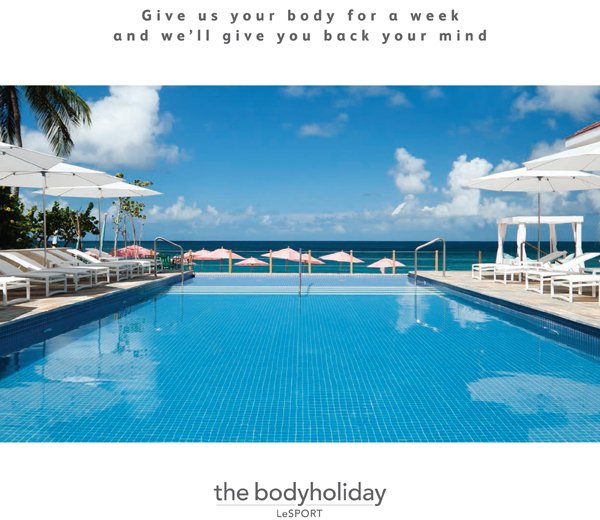 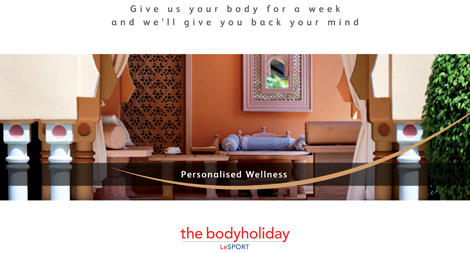 to visit and experience Body Holiday firsthand. 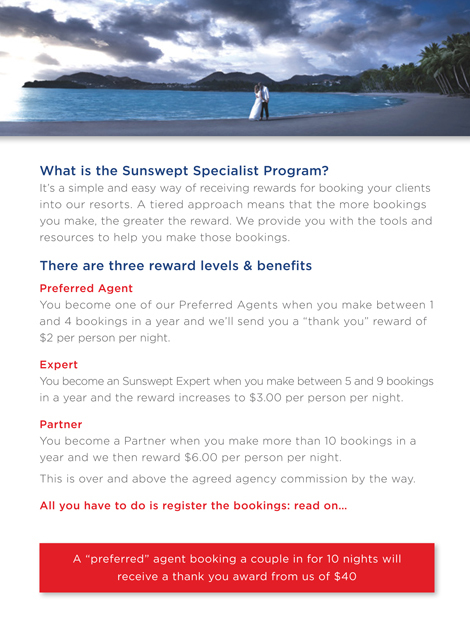 Agents must have a valid ID and have sold at least 1 room within the year prior to travel. 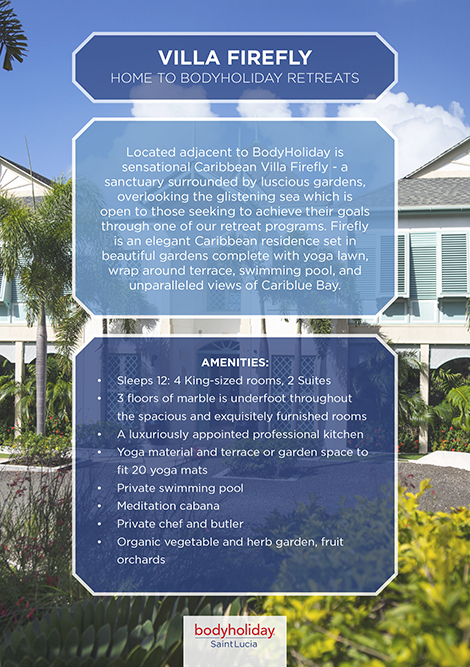 Rates are offered subject to availability and are limited during peak season from Dec – May. 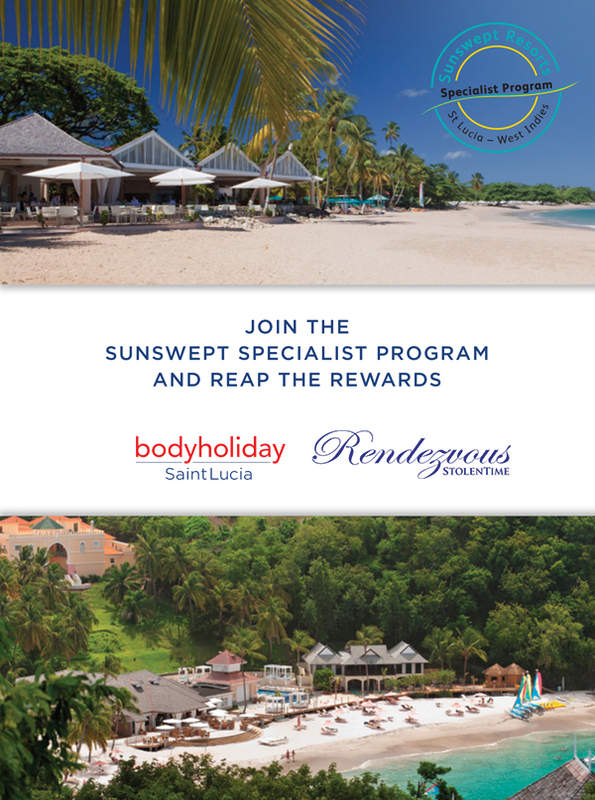 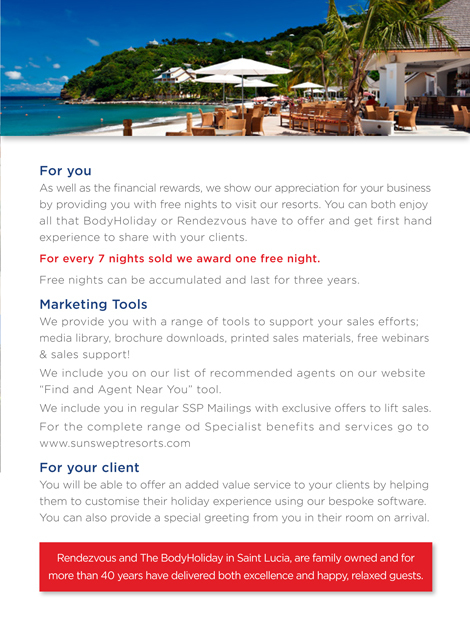 Please contact rebecca@sunsweptresorts.com to check rates and availability.